Richard is the newest member of our team. He has 33 years experience in the general contracting business building projects such as restaurants, wineries, hotels, movie theaters and custom houses. Richard’s first role with Spectrum was as project manager on the 3.67 MW Santa Margarita Ecological Reserve (SMER) which will bring power to the cities of Lake Elsinore and Temecula. 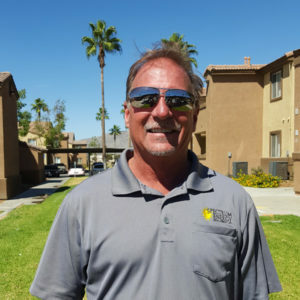 Richard now runs our Southern California office based in Temecula, and he has been working with wineries, car dealerships, golf courses and other commercial entities to bring them affordable, reliable and clean solar power. 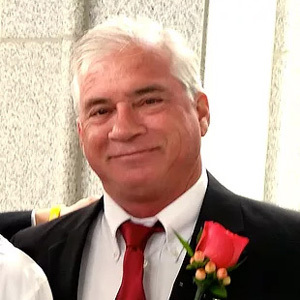 Rich has 15 years experience in electrical contracting, commercial PV solar installation and utility grid interconnection. He has managed the installation of over 15MW of PV, both commercial and utility scale, and has many years of experience in off-grid solar design and installation utilizing various battery technologies (Li-Ion, LFP & Lead Acid). Prior to joining Spectrum, Rich held executive level positions at several large solar development firms. He is a Licensed C10 Electrical Contractor and General B Contractor. Mike has been a member of the Spectrum project development team since 2010. He is well versed in developing a detailed energy analysis that allows Spectrum to create the best possible energy savings plan for clients in both commercial and agricultural settings. 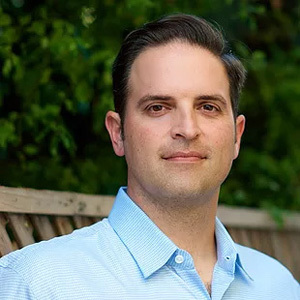 Prior to joining Spectrum, Mr. Agnello spent 12 years in the wholesale wine industry and 14 years as the Western Regional Manager for LoJack Stolen Vehicle Recovery Systems. Mr. Agnello has a BA in Political Science from UCLA. James is 10-year energy industry specialist with a honed ability to communicate the technical, financial and environmental implications of energy efficiency and renewable energy projects to any audience. He is responsible for originating and managing large scale solar PV installations for commercial, industrial and agricultural customers. James is also very experienced with designing and developing deep energy efficiency retrofits for commercial buildings with specialties in LED lighting and high performance HVAC systems. Prior to Spectrum, James was the general manager for an energy efficiency consulting firm where he performed energy audits on over one million square feet of commercial building space in San Francisco, Seattle and Denver. Before that, James was a project manager for a Fortune 500 energy engineering firm where he managed 3rd party project reviews for thousands of solar and energy efficiency projects. James holds a BS in Business from Cal Poly, San Luis Obispo and an MS in Environmental Studies from San Jose State University. He is dedicated to helping achieve vast reductions in CO2 and a 100% renewable electricity mix for California and beyond. Scott Wallace is a proven expert in the solar industry with experience working in all aspects of Agricultural and Commercial solar. His development of solar PV projects include project finance, Net Energy Metering Aggregation (NEM-A), interconnection, utility infrastructure upgrades and system design. Scott helps growers, processors, dairy producers, packers and commercial business owners understand the process and the profitability of going solar. Growing up with a family who has been instrumental in renewable energy, Scott has a strong passion for helping his clients while helping reduce CO2 emissions. Graduating from Cal Poly, San Luis Obispo with an Ag Business degree and an MBA from Sacramento State, Scott brings his entrepreneurial spirit and energy to each and every project. Mr. Collier is a founder and head of Engineering for Spectrum Energy. He joined the company in November 2003. He is responsible for the design, engineering, siting, permitting, procurement, and commissioning of all SEDI’s PV projects. Mr. Collier is also active in design and engineering consulting with utilities, government agencies, vendors, and corporate clients. Collier is the qualifying party for SEDI “C10” California Contractor’s License #892475. Before joining Spectrum, Mr. Collier had been the Senior Project Manager for the SMUD PV Program. He oversaw the design, procurement, construction, testing and operation of over 1,000 PV systems ranging from 1 kilowatt to 3,500 kilowatts with a total capacity of more than 10 megawatts. 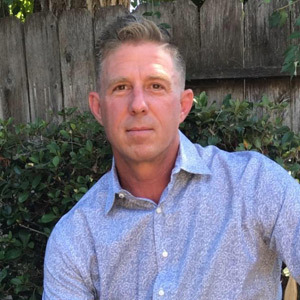 He has served as a Principal Electrical Engineer at SMUD with 23 years of utility experience including experience with protection engineering and transmission and distribution system operation making him an expert on the interconnection of PV systems to utility grids. A recognized authority on the design and installation of both residential and large PV systems, Mr. Collier served as the U.S. representative to the International Energy Agency (IEA) Task 7&8 (Feasibility of Very Large PV Plants). He has been the lead instructor for numerous national PV design and installation workshops including for IBEW. Collier is a Registered Professional Electrical Engineer (California #11632). Mr. Agnello is a founder, Chief Executive Officer, and Chief Financial Officer of Spectrum Energy. He started SEDI full time in July 2002 as CFO. His responsibilities include corporate finances, project finance, project management, sales, strategic planning, and vendor relations. Mr. Agnello has over twenty-five years of experience in the renewable energy industry. In the two years prior to forming Spectrum, he acted as a full time consultant to the SMUD Solar Program responsible for developing PV marketing and financial analysis in the commercial market sector. His project assessment tools enabled SMUD customers to adequately determine their financial benefits of going solar. From 1996 to 2001, he was the Chief Financial Officer of O.C. Communications, a utility project development and construction firm, where he managed all of the financial matters of the company as it grew to 80 employees. Mr. Agnello has provided financial and economic analysis to clients of Redwood Securities as a consultant to them on energy matters. 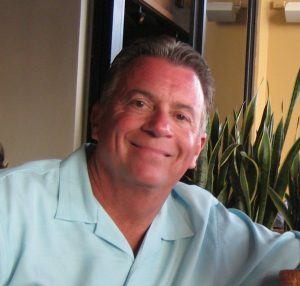 As the North American Business Development Manager for Howden Group, PLC of Scotland from 1985 to 1991, Mr. Agnello was instrumental in the development of over $50 million of wind energy projects, the writing of the California Solar Energy Tax Credits Law (wind section), managed more than fifteen projects in nine states. Mr. Osborn is a founder, President and Chairman of Spectrum Energy Development, Inc. (SEDI). His responsibilities include management of overall corporate strategy, project management, business development coordination, consulting management, and corporate policy. 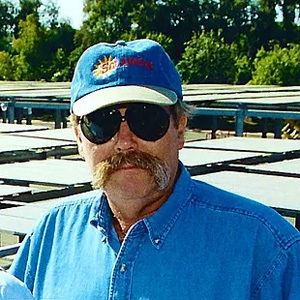 Before founding Spectrum, Mr. Osborn headed the Sacramento Municipal Utility District (SMUD) Solar Program for 12 years and was the Superintendent of Renewable Generation for SMUD, where he led a staff of twenty professionals implementing the SMUD photovoltaics program as well as wind energy, distributed generation, and research and development programs. 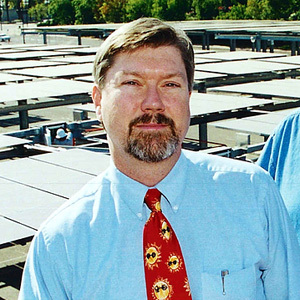 Under his leadership SMUD became the world’s leading utility in the use of photovoltaics and as of 2002, SMUD had over half of all grid-connected PV in the US and led the way for the eventual commercialization of PV. Besides numerous honors and recognitions, Don and the SMUD team were awarded the 2001 World Energy Globe Award. One of the most respected professionals in the Solar Industry; he is an engineer with over 30 years of experience in the solar field. Mr. Osborn was the Director of the University of Arizona Solar & Energy Research Facility where he directed and conducted RD&D programs in photovoltaics and other areas of solar energy development. 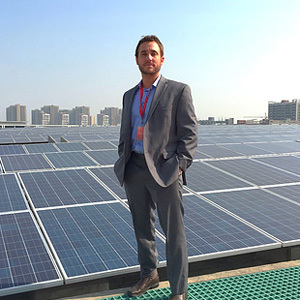 He is the author of more than 120 technical reports and publications in the solar field. He also previously served as Associate Director of the State of Arizona Solar Energy Commission directing and implementing solar related legislation, regulations and consumer protection programs, later being appointed by the Arizona Governor the Chairman of the Commission. He has been the lead instructor for numerous national PV design and installation workshops including for Solar Power International. Osborn served as Chairman and Board member of the Solar Electric Power Association (SEPA, formerly the Utility PhotoVoltaic Group) and as a Director of the Solar Energy Industries Association (SEIA). He has served numerous terms as a member of the Board of Directors and Chairman of the Policy Committee of the American Solar Energy Society (ASES). Osborn was awarded in 2000 the Charles Greeley Abbot Award, the most prestigious honor given by ASES.